Rabbi Steven Lewis and Reverend Rona Tyndall gave an interfaith invocation. Alexandra Grace and Josh Cominelli sang James Taylor’s “You’ve Got a Friend,” because, as Alexandra pointed out, Mayor Sefatia is a friend to all. 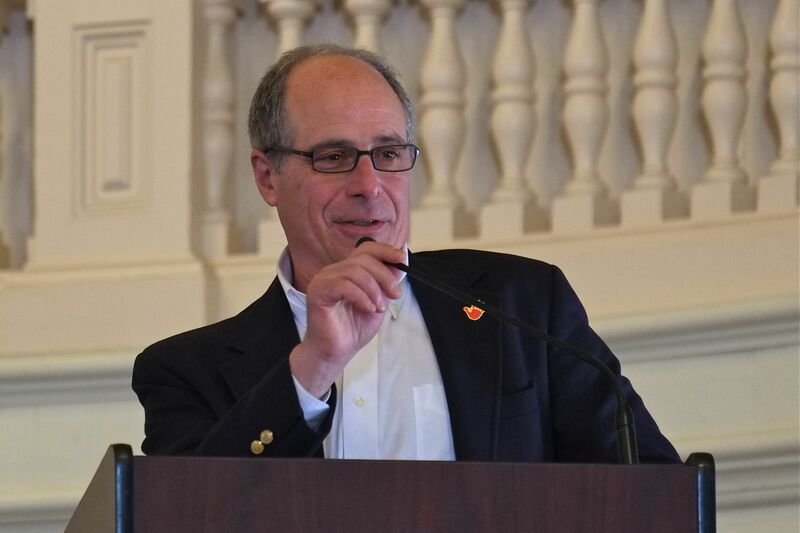 PAARI/ Stop Handgun Violence Founder John Rosenthal gave a tremendous speech, congratulating the Mayor and the community on the success of the Angel program. Senator Bruce Tarr gave a moving introduction highlighting the very personable ways in which Mayor Sefatia brings the community together. 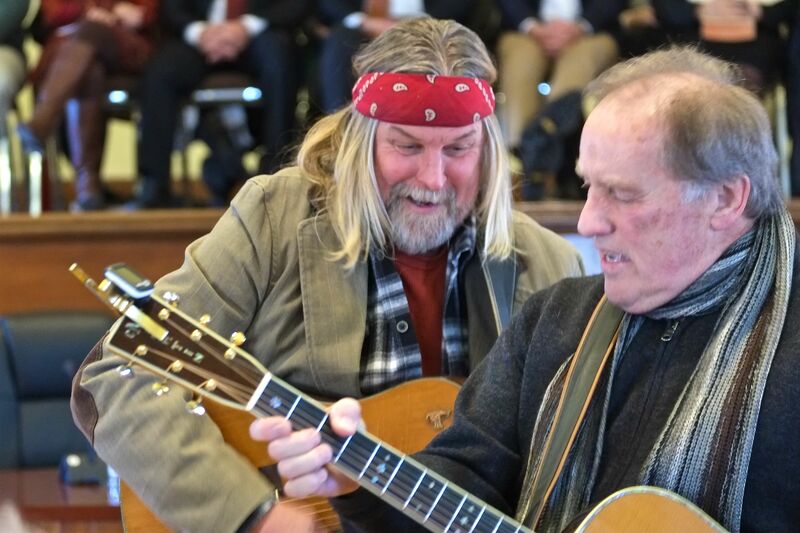 Musical interludes performed by Charlee Bianchini, Jack Tomaiolo, Fly Amero and Allen Estes were performed in between swearing in ceremonies. School Committee members Kathleen Clancy, Tony Gross, Jonathan Pope, Michelle Sweet, and Melissa Teixeira took the oath of office. 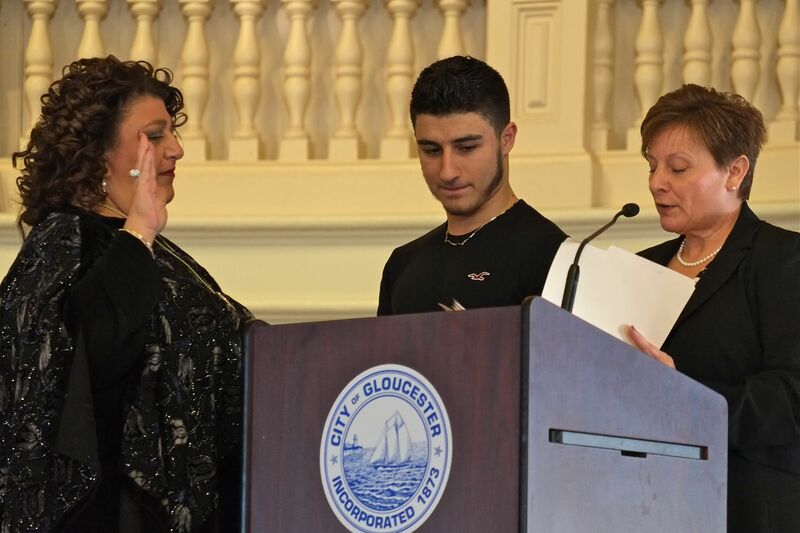 Jonathan Pope was elected head of the School Committee. We have a fantastic newly elected City Council comprised of Melissa Cox, Valerie Gilman, Ken Hecht, Steve LeBlanc, Jenn Holmgren, Paul Lundberg, Scott Memhard, Sean Nolan, and Jamie O’Hara. 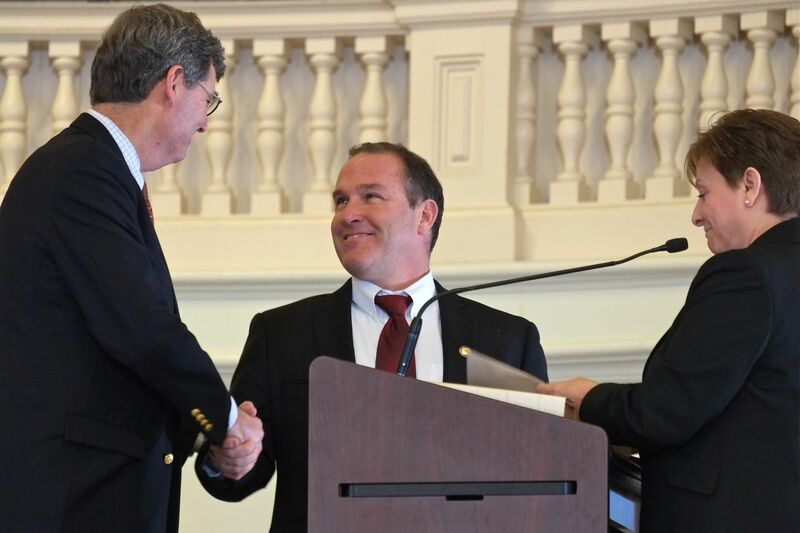 Paul Lundberg was elected president of the City Council, with Steven LeBlanc elected vice-president. We are going to see great leadership and initiatives from this fine group! Your new City Council President and Vice President Paul Lundberg and Steven LeBlanc. Mayor Sefatia gave an inspiring address, touching on a wide range of subjects, ranging from the tremendous ability of our community to work together to new initiatives and plans to help prepare our coastal community for global climate change. Congratulations and best wishes for a successful 2018 to all our city officials! 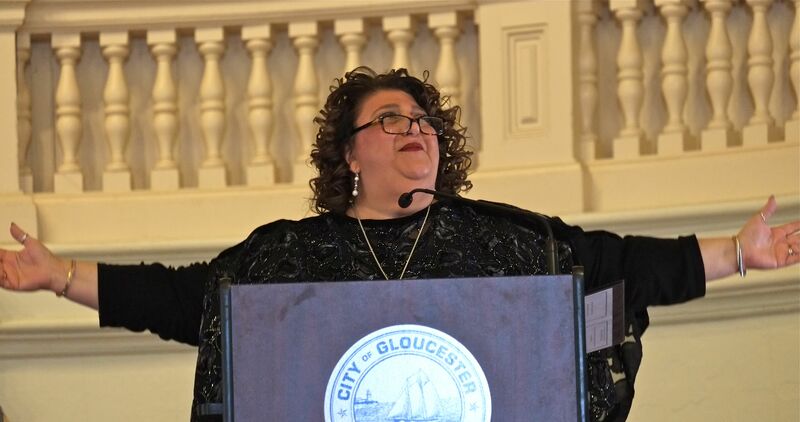 Big, beautiful turn out and program featuring wonderful speakers and tributes to Mayor Romeo Theken, her essential address, the swearing in of officials, exceptional arts throughout, and fantastic emcee Ronda Faloon, Director of Cape Ann Museum. Councilor Lundberg is the Chair of City Council and Councilor LeBlanc is the Vice Chair. JOHN RONAN AT THE CAPE ANN MUSEUM! 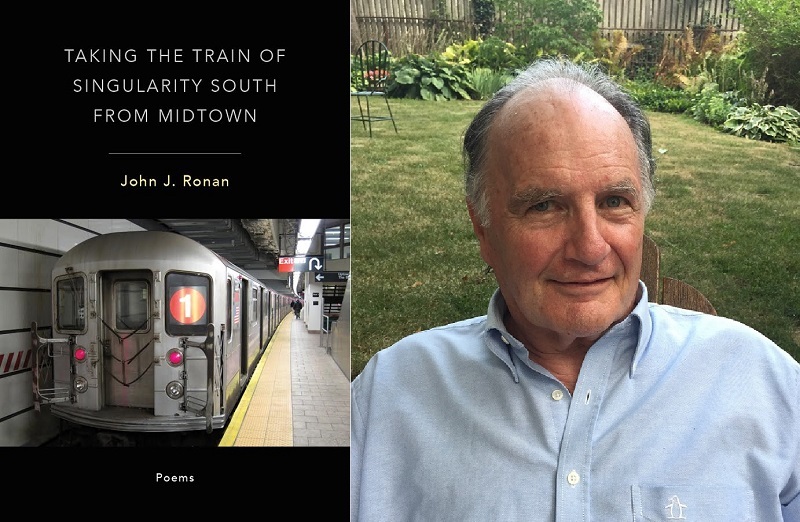 Gloucester’s former poet laureate John Ronan will read from his most recent book, Taking the Train of Singularity South from Midtown (Backwaters Press, 2017) and discuss its connections to Gloucester, including “Good Harbor, Home,” which was written for and read at John Bell’s first inauguration as Mayor of Gloucester. Through Taking the Train of Singularity South from Midtown Ronan hopes to convey that love and language create community. This program is free and open to the public. Reservations required. Free registration can be made by calling 978-283-0455 x10, emailinginfo@capeannmuseum.org, or online at Eventbrite. John Ronan is a poet, playwright, movie producer and journalist. 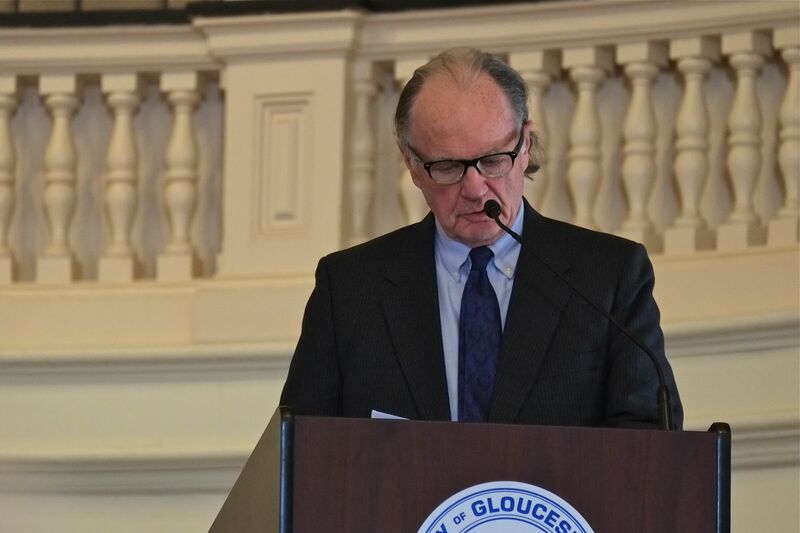 He has received national honors for his poetry and is a former National Endowment for the Arts Fellow, Ucross Fellow, Bread Loaf Scholar and Poet Laureate of Gloucester, MA. In 2010, his volume of poetry,Marrowbone Lane, won Highly Recommended honors from the Boston Authors Club. As a playwright, Ronan’s works include The Yeats Gameand The Early Bird Special. 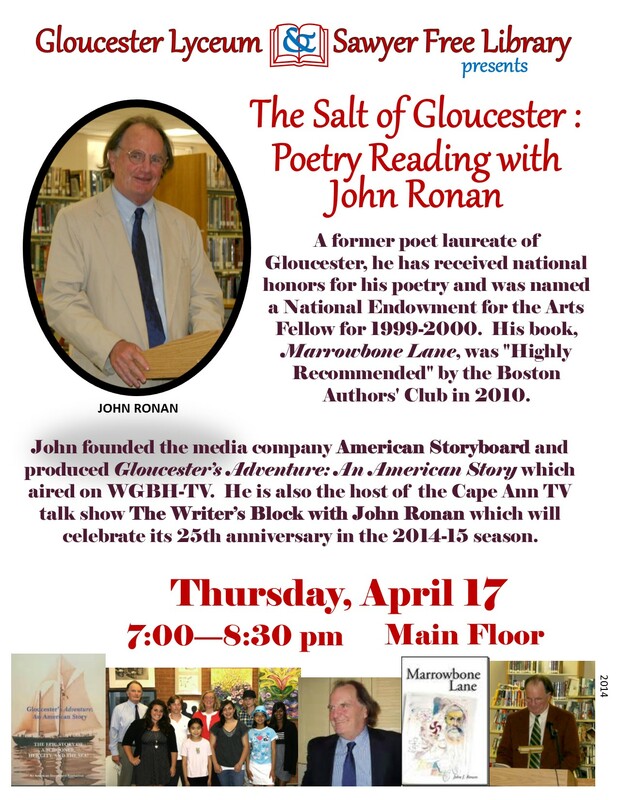 John is also founder of the media production company American Storyboard, a teacher of film and host of Cape Ann Television’s The Writer’s Block with John J. Ronan which celebrates its 27th anniversary in the 2016–2017 seasons. Teloyears pay $89 send in a blood sample and they tell you what your age is.. What holds people back from taking estrogen or testosterone . At approximately 9:30 p.m., Gloucester Animal Control responded to Sumac Lane for reports of a resident whose dog had been attacked and killed by a coyote. The dog was on a fixed leash in the yard while its owner was inside the home. Animal Control officers searched the surrounding area but did not find the coyote. Animal Control officers and Gloucester Environmental Police are monitoring the entire Rocky Neck area today. 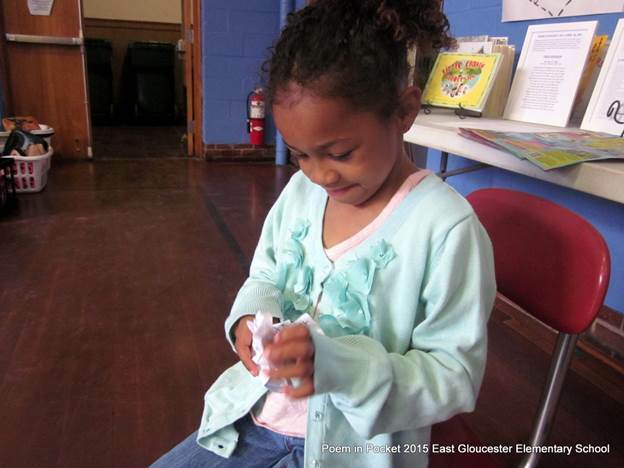 THE CIVIL WAR COAT WON AN AWESOME GLOUCESTER GRANT! YES!! Queuing and sharing. 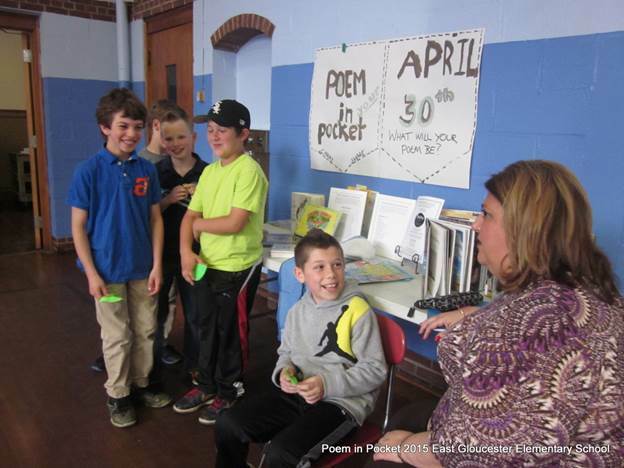 Poem in Your Pocket Day fell on April 30. The power of poetry and listening was unforgettable. Try it yourself next year—bring extra Kleenex. 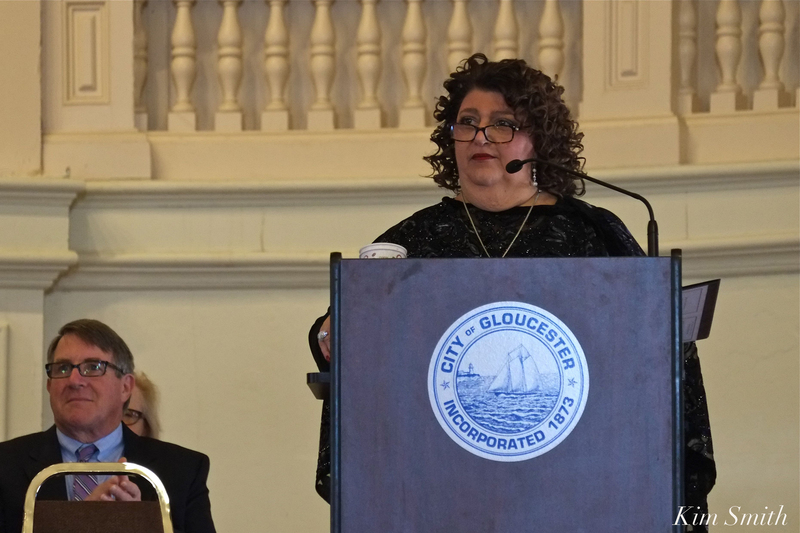 Mayor Romeo-Theken encourages Gloucester students to send their original poem to the Office of the Mayor, 9 Dale Avenue, Gloucester, MA. She promises to read them! 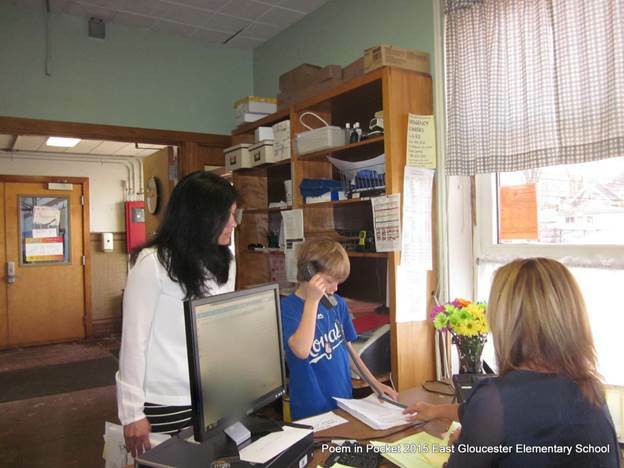 Students should include their name, which Gloucester school, their grade and teacher’s name. 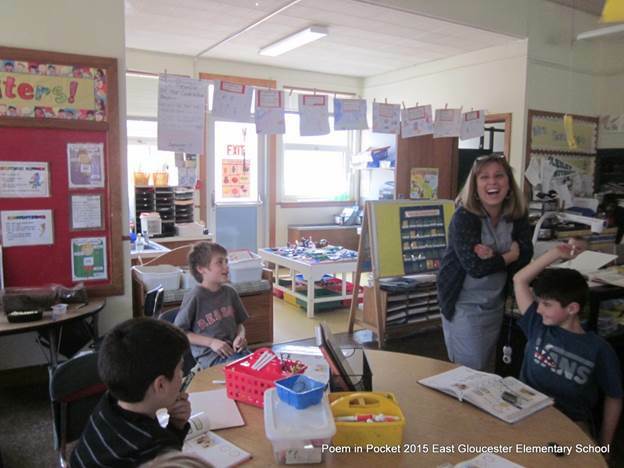 Look for Poem in Your Pocket Day each April. It’s free and simple to participate. Carry a Poem. Share a Poem. For more information, search for Poem in Your Pocket Day (PIYP Day) Academy of American Poets (www.poets.org) or New York City’s excellent web site, http://www.NYC.gov/poem. PIYP Day started in NYC in 2002 inspired by theFavorite Poem Project established in 1997 by Robert Pinsky, former Poet Laureate of the United States. 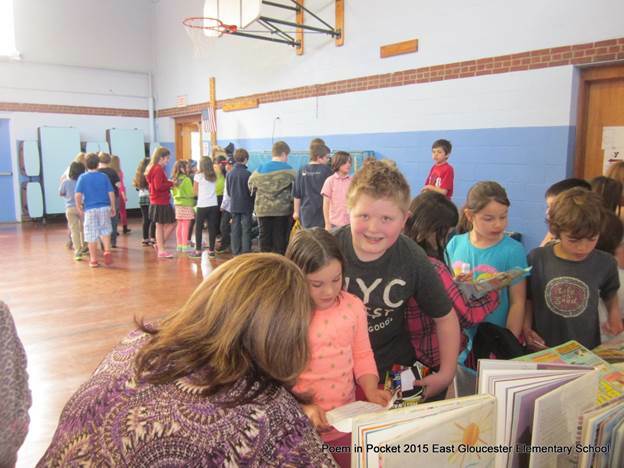 East Gloucester Elementary initiated PIYP Day in 2012 because it always celebrates literacy and arts. Students are encouraged to submit poems to the Gloucester Lyceum & Sawyer Free Public Library’s Poetry without Paper contest. The honorary post for the Gloucester Poet Laureate was created in 1998. There have been four poet laureates: Vincent Ferrini was the City’s first, then John Ronan, Ruthanne Collinson, and the current Poet Laureate, Peter Todd. The Committee for the Arts helps select a new Poet Laureate every four years. 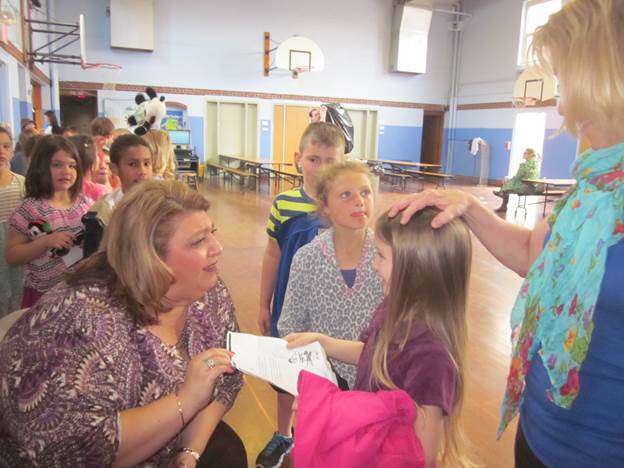 Special thanks to the students; Mayor Romeo-Theken; East Gloucester Elementary school teachers and staff– especially Literacy Coach Melissa Francis; EGS PTO; poet laureate, Peter Todd, and former laureates John Ronan and Rufus Collinson. 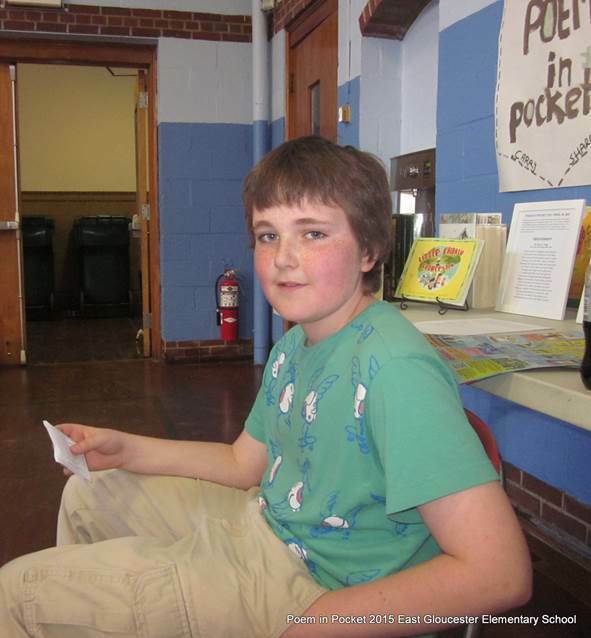 Student Cal White read Peter Todd’s poem, Friendship, for morning message. Visit Gloucester’s website for more information and to read the poems shared by the poet laureates. Last month we told you about Cape Ann TV’s Annual Meeting, which they filmed and it airs as a special tonight at 10:30 p.m. Channel 12. If you miss it tonight, you can catch it again Saturday 6/22 at 5pm and Monday 6/24 at 9pm. One of the things Allen talked about is how the music scene in Gloucester and Cape Ann is growing. Proof that he’s right can be witnessed this weekend with over 50 live shows to choose from starting tomorrow. 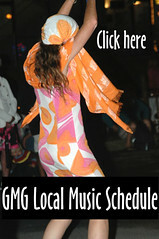 See the complete live music schedule here. Posted on February 21, 2013 February 21, 2013 by E.J. 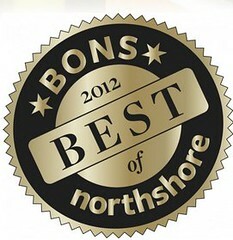 If you’re looking for some fascinating tv viewing at 8:00 tonight, tune in to John Ronan’s The Writer’s Block on CATV Channel 12 for an interview with your’s truly about my book Tales of Bong Tree Island. If you miss it tonight, it will air again on the 28th at 8:00. April is Poetry Month, and a great time for poets to shine. Luckily, we have good poets in Gloucester who are willing and able to share their work and dower the world, as Emily Dickinson suggested. I am happy to announce some words of gold, a new book, “Salt and Light: An Anthology of Gloucester Poetry,” that features Gloucester’s best, most authentic poetry — by Gloucester’s residents writing in and about Gloucester. “Salt and Light” is a real community effort, bringing poetry out of the self-reverence of the coffee house and into the neighborhoods of the wider city. The new book is beautiful, thanks to Sharon Lowe’s photography, and features among others Pat Lowery Collins, Rufus Collinson, Joeseph Featherstone, myself, Stephen Scotti, Nancy Seidman, Peter Todd and Frances Wosmek. It also presents Pam Mansfield, winner of the Quarterdeck Poetry Contest, and finalists Amber Gailitis, Neal Kleindienst, and Lydia Priest. Perhaps more importantly, “Salt and Light” features student poetry. 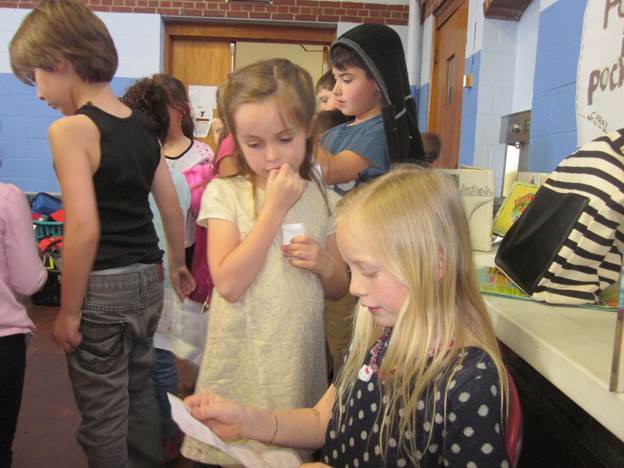 The student poems continue a long tradition of civic poetry in Gloucester. For many years the Ingalls Prize Poems from the high school were published annually. (I am grateful to Susan Richardson for providing a copy from the 1950s — good stuff!). The high school tradition continues in “The Elicitor” under James Cook’s editorship. 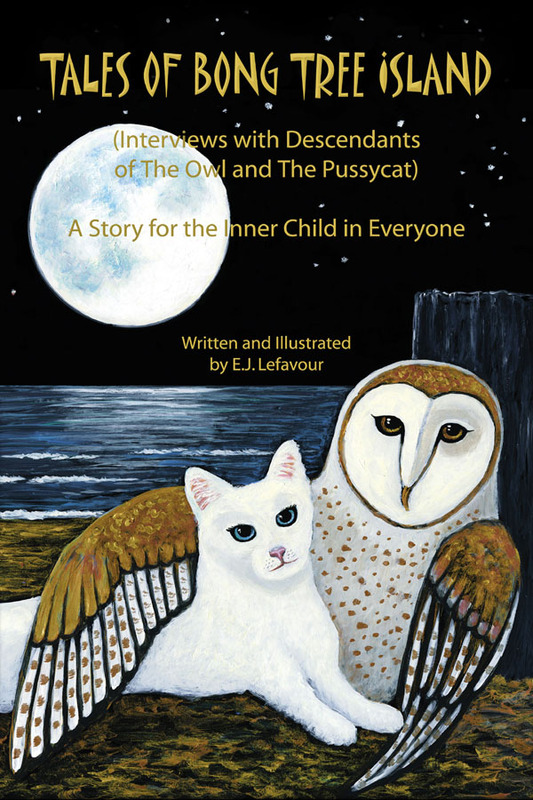 Sawyer Library, too, has published poetry, short stories and fiction over the years. Uniquely Gloucester celebrated our 375th anniversary in 1998 and the library continues to publish poetry, in both print and on line. The students in “Salt and Light” are: Kathy Cusumano, Kate Bresnahan, Andrew Bergeron, Heather Boudrow, Emma Chandler, Alexandra McKay, Samantha Turner, Kaitlin Nicolosi, Billy O’Donnell, Britany Diamondt, Erin McManus, Phoebe Weissblum, Kazira Slocum, Alexandra Lees, Lydia Anderson, Aidan Breen, Jordan Gentile, Meghaen Favazza and Lucina Fox. The proof that “Salt and Light” is a real community effort lies in one amazing fact: It is free. 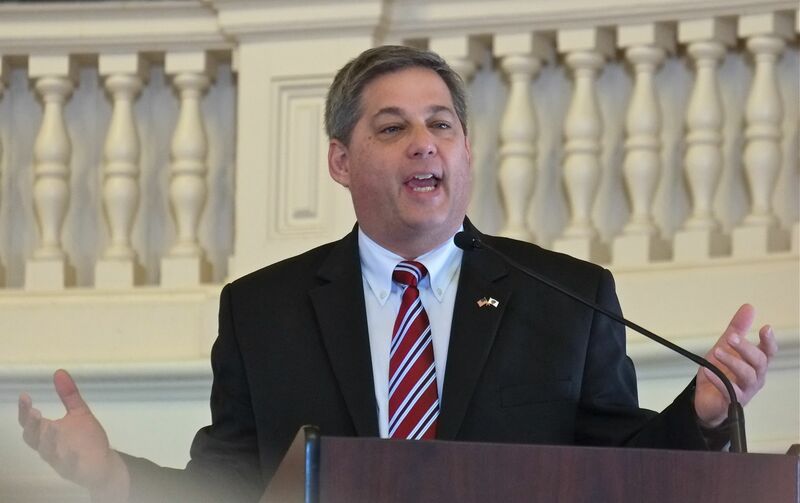 Distribution, beginning with a presentation to the City Council on April 13 and a reception April 23 at the Rose Baker Senior Center, will be through Mayor Kirk’s office, Sawyer Free Library, and the senior center. 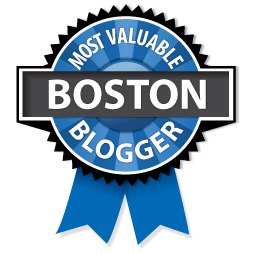 If you are housebound, send $2 for postage and packaging to Box 5524, Gloucester, MA 01930. The city is indebted to the public spirit of all the sponsors of “Salt and Light,” those who make it both possible and free. 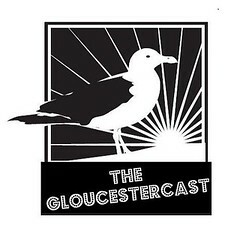 At the top of the list is the Gloucester Cultural Council, which gave two separate grants toward publication. The Friends of the Council on Aging were generous in both publication and in planning the book’s launch. All the other sponsors deserve our gratitude, too. Thank them. 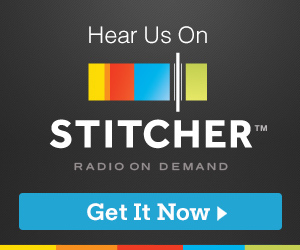 They are: Coco Berkman, Deo Braga and the Azorean Restaurant, the Rev. 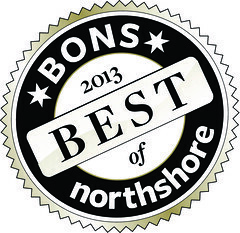 Lyn Brakeman, Cape Ann Savings, Chisholm and Hunt Printers, Gregg Sousa and The Crow’s Nest, Family Therapy Associates, Fred Cowan, Dr. Richard Gardner, Sharon Lowe, Michael McNamara and Precision Painting, Rockport National Bank, Arthur Ryan, Steve Dexter and Carroll Steele Insurance. Come to the party! An official reception and book signing, and a chance to meet the authors, will be held Friday, April 23, from 10 a.m. to noon in the Baker Center. “All the world” is invited. 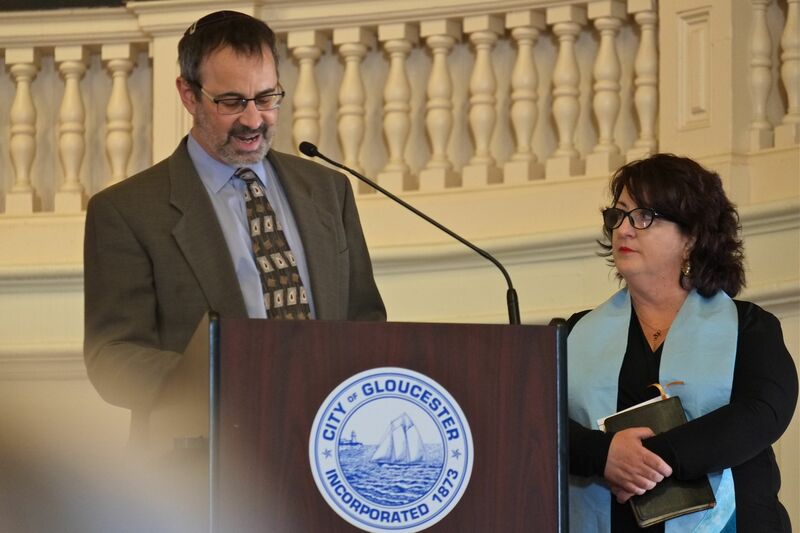 John Ronan is poet laureate for the city of Gloucester. 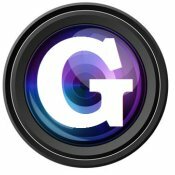 Don’t forget the Fishermen’s Wives contest for Gloucester residents! Send entries to Box 5524, Gloucester, MA 01930. 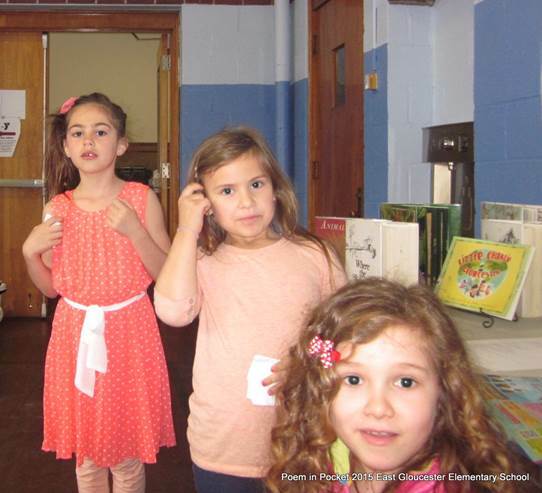 For students, the Poetry Without Paper contest is running. Go to Sawyer Free Library’s Web site for details. Don’t forget John will be reading from his new book Marrowbone Lane Thursday April 2 at Sawyer Free Library at 7PM. It’s free and John will be signing his books.